Enjoy your meal at our bar or table overlooking the beautiful greens, with an outside deck for a unique outdoor dining experience overlooking the picturesque hills of central New York. Open to the public for Greens Fees with club service and locker room facilities. 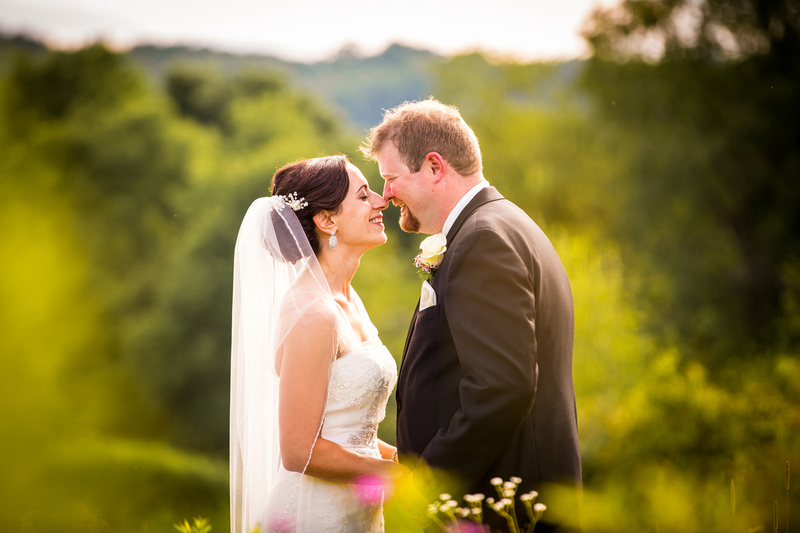 Have your reception at Canasawacta Country Club to make your special day even more special. Let us help you throw parties, meetings, luncheons, or picnics. Canasawacta Country Club restaurant provides an exquisite dinner with a unique ambiance. The golf course is fun and challenging. The Clubhouse is friendly and inviting. 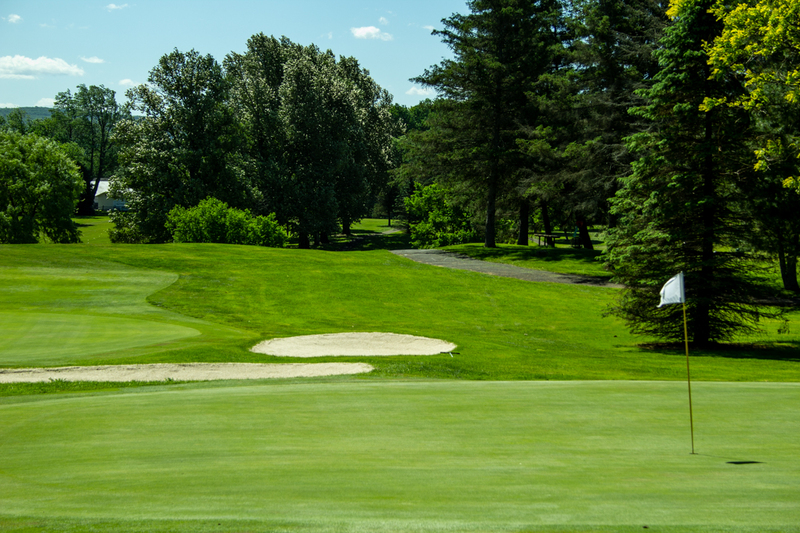 Visit us for a day and you’ll see the tradition and family atmosphere the Canasawacta Country Club has to offer. 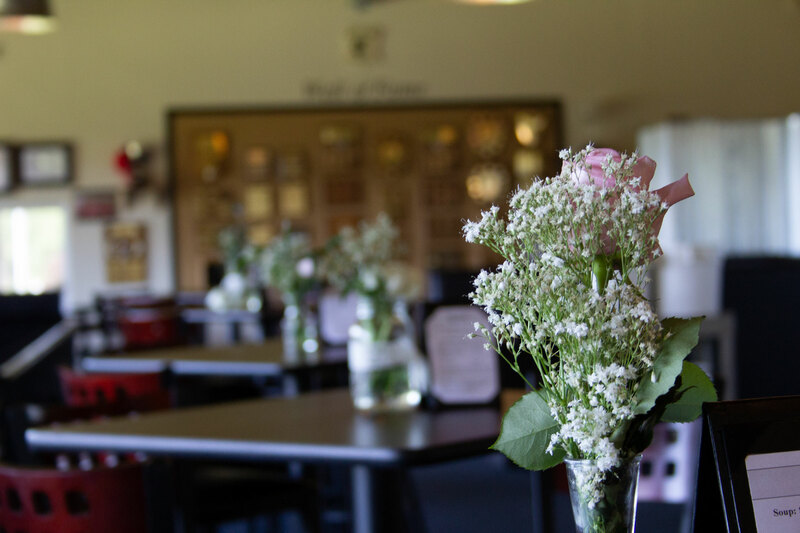 Our semi-private club has approximately 350 members and is open to the public; for dining in a casual setting, overlooking the course.